This meticulously maintained townhouse is in the heart of the quaint Village of Lakeside, only 2 blocks to the magnificent beaches of Lake Michigan. Chef's kitchen with custom cabinets, stainless appliances & quartz counters. Large living room with gas fireplace, custom built-in cabinets and adjacent to a large screened porch to enjoy the summer Lake Michigan breezes. This spacious 3 bedroom home with new bathrooms has been significantly updated. The family room could easily be a 4th bedroom. Amenities include surround sound, newly refinished wood floors, deck off the kitchen & a large two car heated garage. Professionally landscaped by landscape architect Doug Hoerr. Enjoy carefree townhouse living with the feel of a single family home. This home is ready to move in for summer enjoyment. 14900 Lakeside Road #4 Lakeside, Michigan 49116 is a condo property, currently listed at $479,000. 14900 Lakeside Road #4 has 3 bedroom(s) and 3 bath(s). 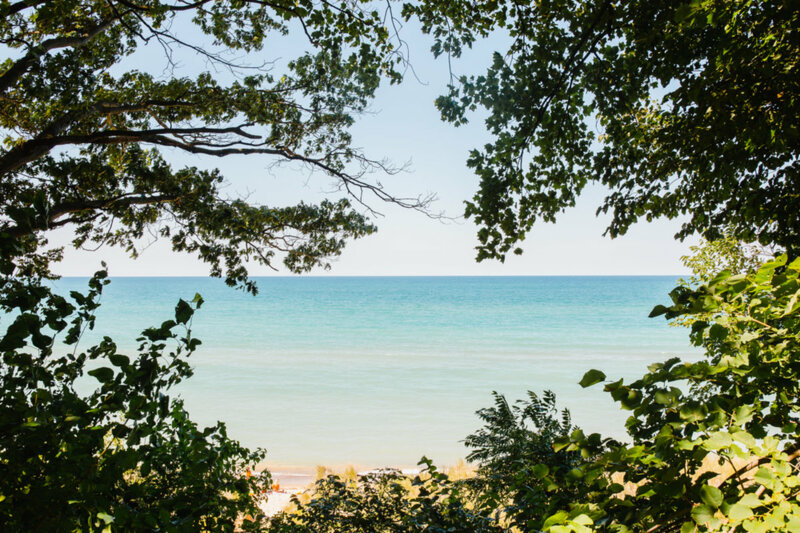 Want to learn more about 14900 Lakeside Road #4 Lakeside, Michigan 49116? Contact an @properties agent to request more info.